Kurt is a professional Content Creator that has refined his skills over the past 10 years. His innate understanding for marketing and social media, combined with his artistic and technical background, has led him to achieving influencer status in his own right. 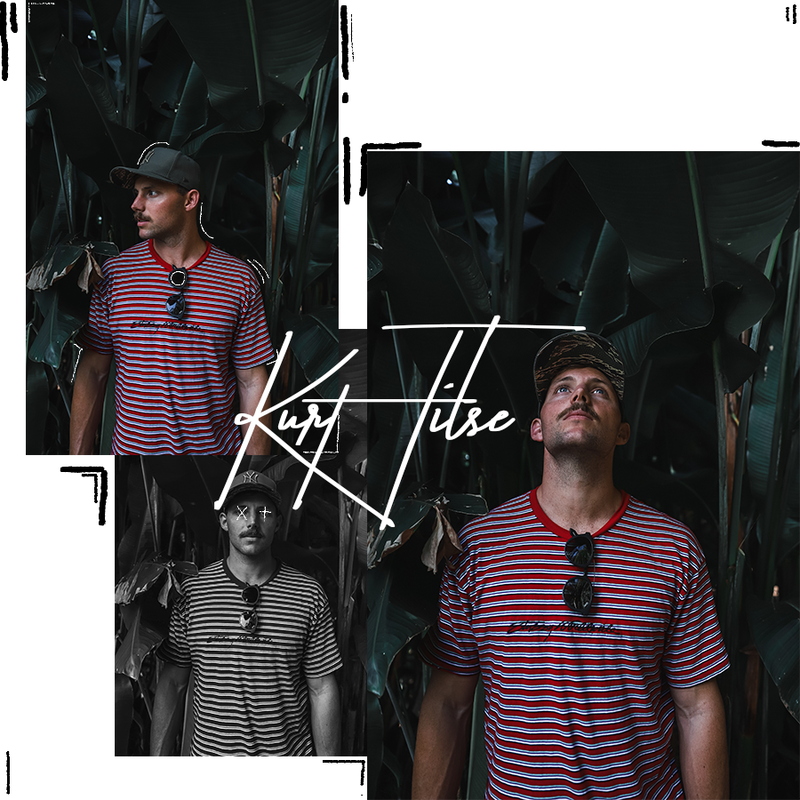 Kurt specialises in commercial lifestyle, Fashion and product, but his unique eye for perspective alongside his passion for creativity has helped numerous brands, across a variety of different sectors, deliver original and engaging content. Converse, Go Pro, Cotton On, White Fox Boutique, The Upside, Voss, The Salt Lab, Contiki, JBL, Spotify, Moet Hennessy, Cleo Harper, Yuki Threads, Big W, Jeans West, Pizza Hut, Loving Earth and Aus Post.